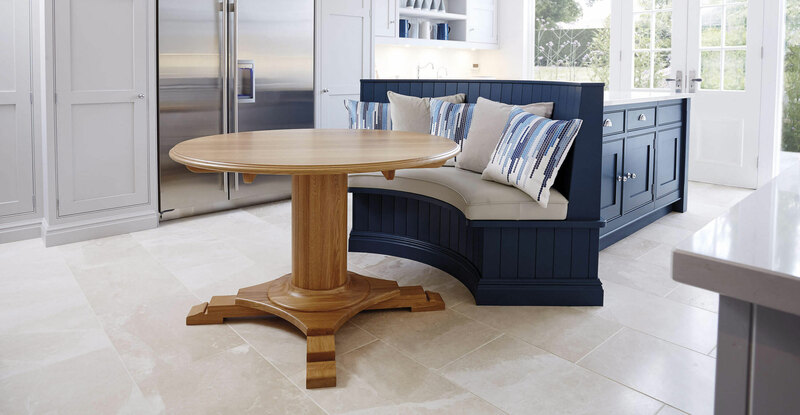 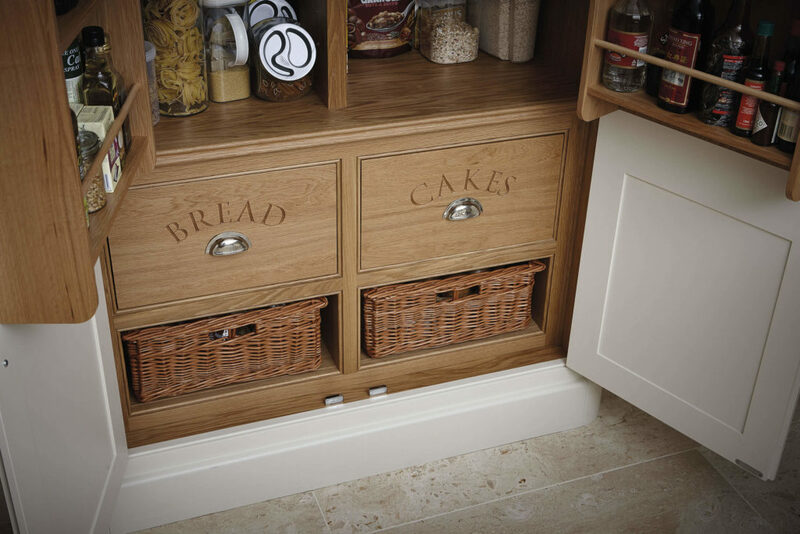 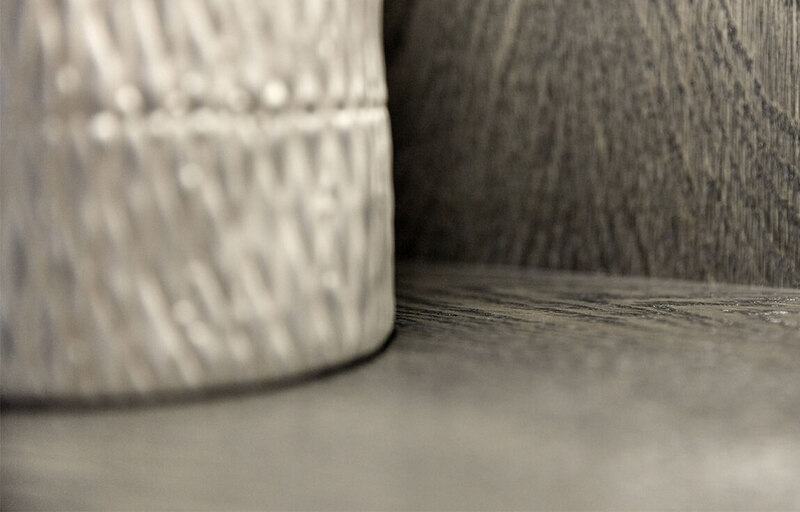 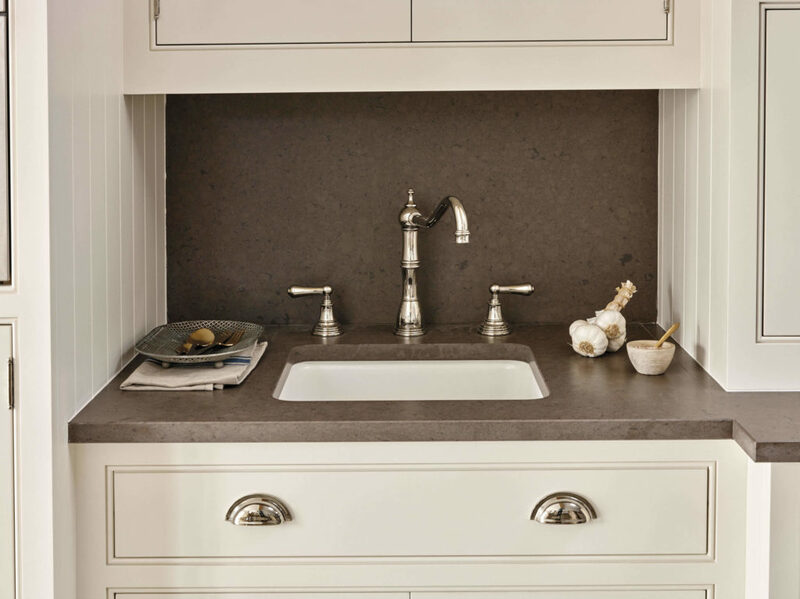 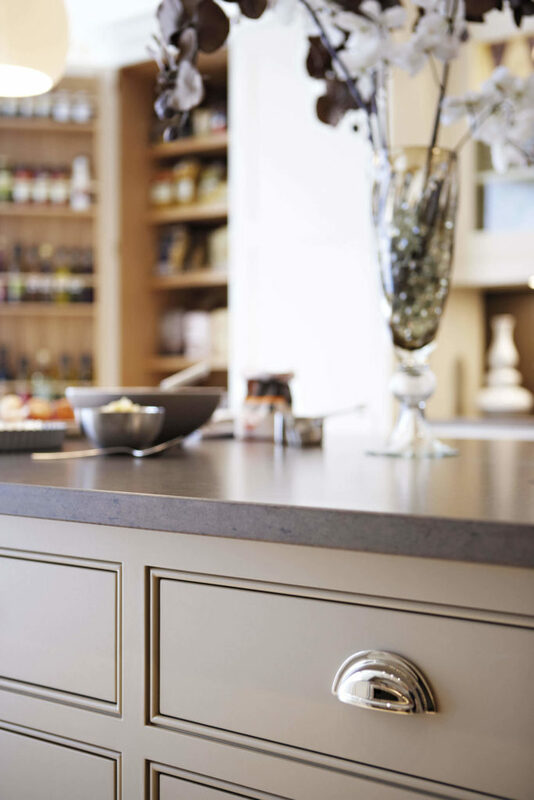 Handles add the finishing touches to every kitchen design and ours can be handcrafted uniquely for you. 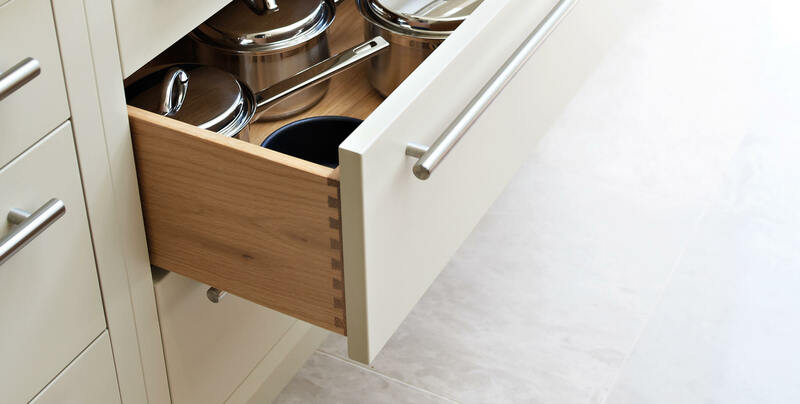 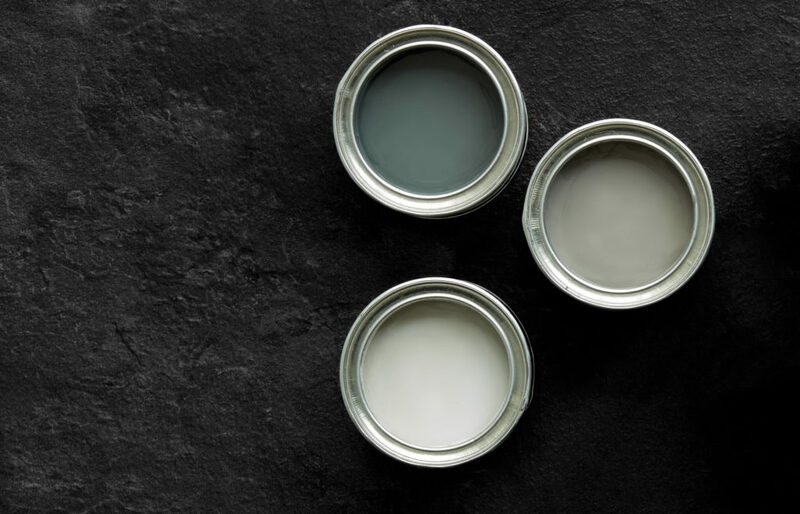 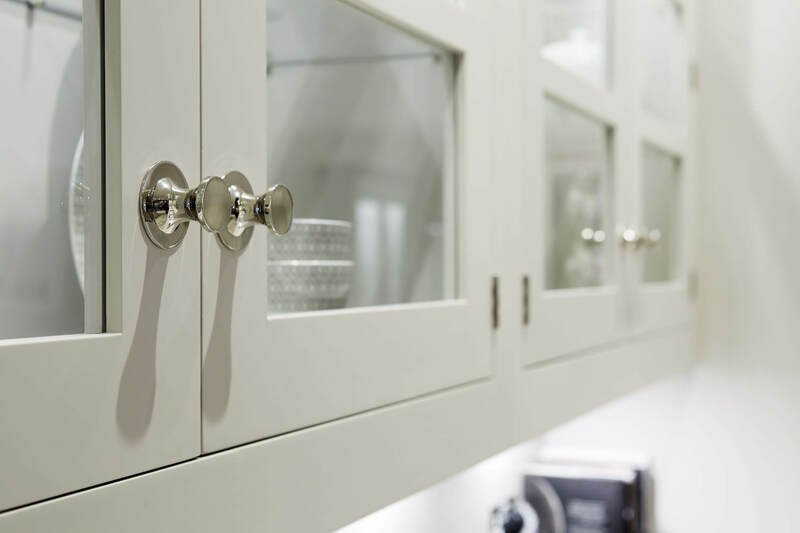 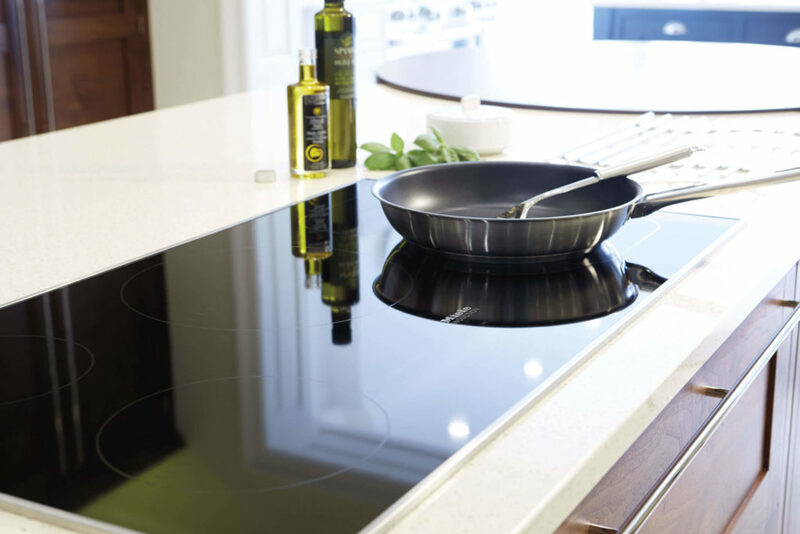 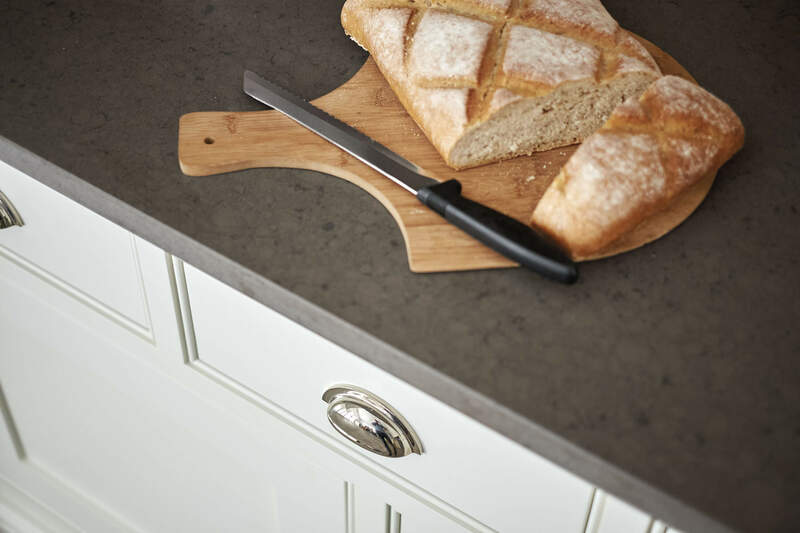 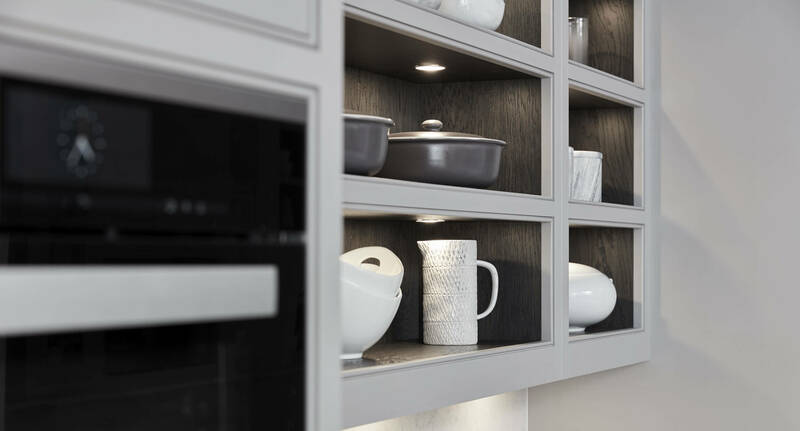 We offer a comprehensive range of bespoke kitchen handles available in a choice of six beautiful finishes – from polished chrome to antique brass – so you can bring the ultimate style and elegance to your home. 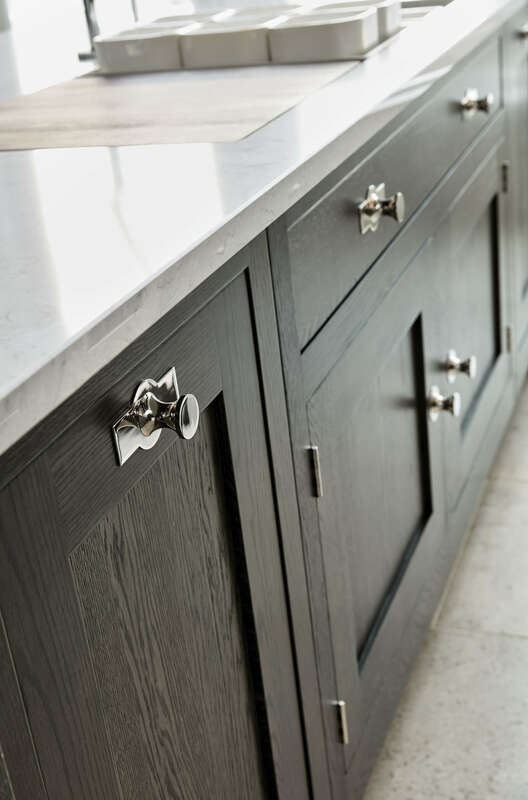 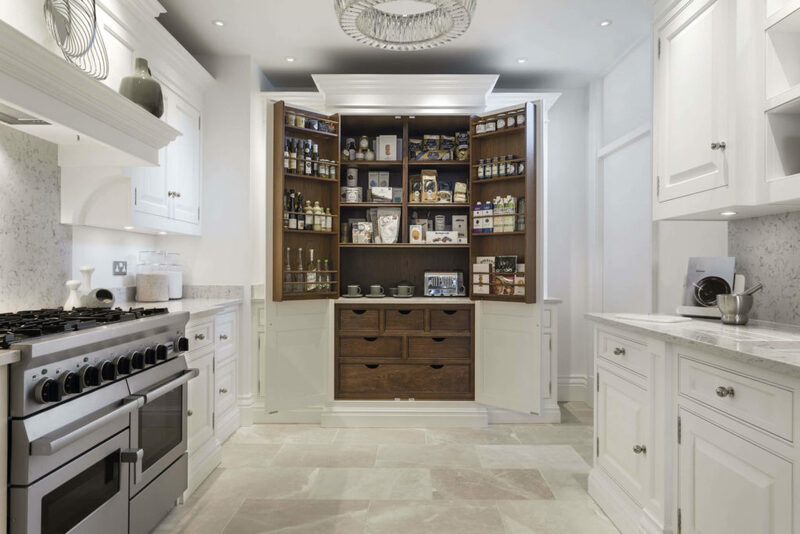 Whether it’s mixing and matching handle styles to suit different areas of your luxury kitchen design or choosing to have custom bar handles individually made to the exact length of every door, we have a range of bespoke services and unique handle designs to help you achieve your vision. 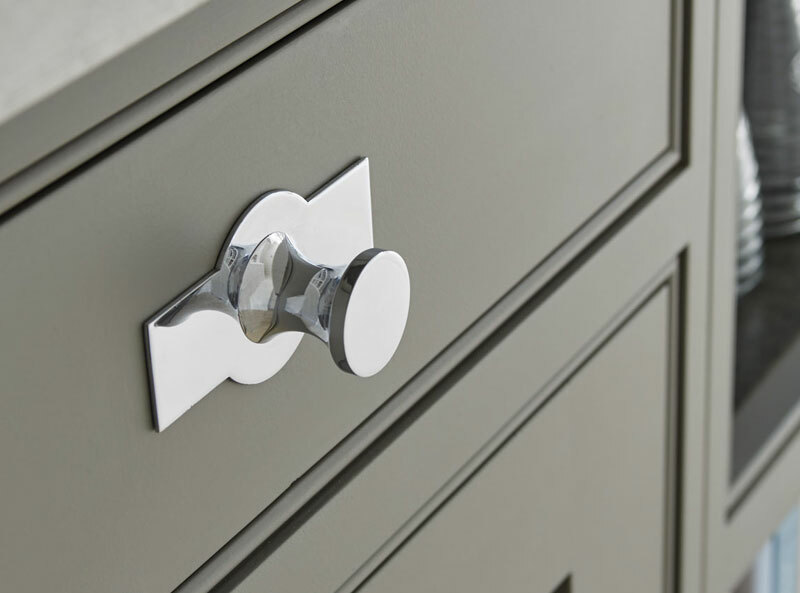 Our exquisite bar, knob and cup handles can be finished in polished nickel, satin nickel, polished chrome, satin chrome, polished brass or antique brass, allowing you to match your handles to your taps. 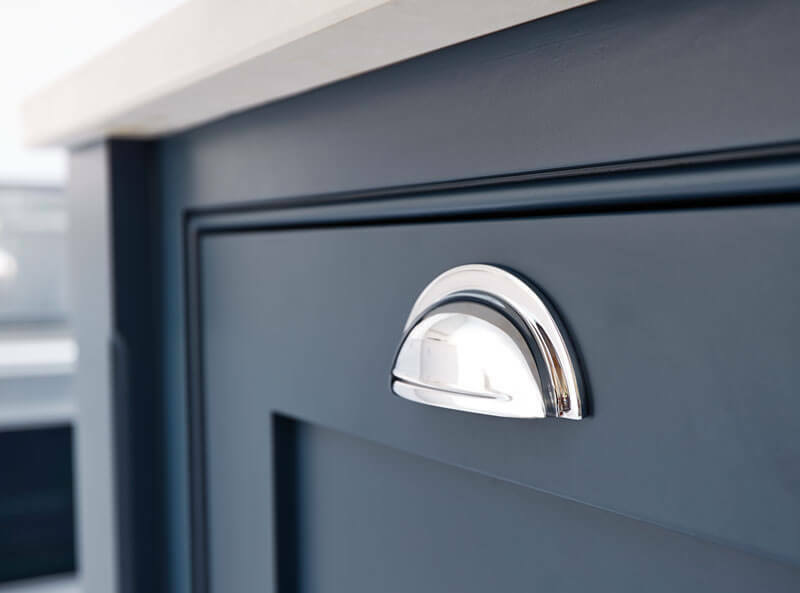 We don’t just stop at helping you select the perfect kitchen door handles to complement your design, everything from finial ends to matching door hinges is considered to complete the overall look.